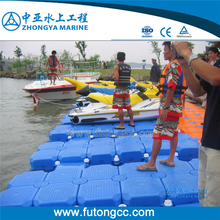 As early as 2011, the Science Daily published a report on floating water photovoltaic power plants. The development of this technology abroad is earlier than domestic. There have been some successful cases. The country is still in its infancy, but it is flourishing. The trend of development. Japan is currently the country with the most practical application of floating photovoltaic power plants in the world. According to statistics, there are 3.824MW connected to the grid in 2014, 18.824MWp in 2015, and 15MW in 2016. 1. Resource development: It does not occupy excellent land forest resources, and can utilize abandoned mine pits, reservoirs and mining subsidence waters (not recommended in the cold regions of the north). 2, increase power generation: water cooling effect, power generation increased by about 10%. 3. Protecting water bodies: Water surface shielding reduces the evaporation of water bodies and inhibits algae growth. 4. 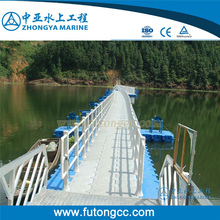 Energy saving and environmental protection: The float and pontoon materials can be recycled 100% without polluting the water. 5, convenient operation and maintenance: less dust, easy to clean, to avoid weed shadow blocking. 7. 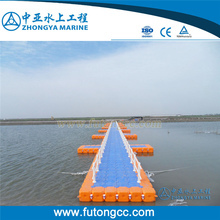 The photovoltaic power station is built in the water, which can reduce the pollution of the components by dust, and facilitate the cleaning of the components. At the same time, it is difficult for people and animals to access the components, which can effectively prevent the damage of components by personnel and animals. 9. 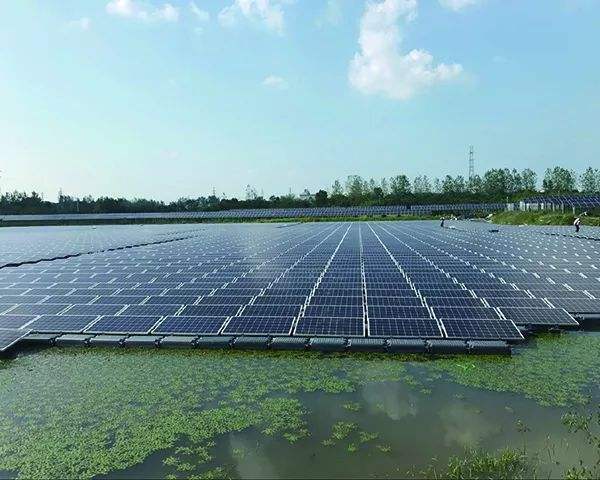 Compared with the land, the water surface is relatively open, which can effectively avoid the blockage of components such as mountains and trees, and the solar radiation area is uniform and the illumination time is long.